February 2014 – I'm sozoed! Here I am at another Wednesday reflecting on my brother in prison in Iran. What can I do? Continue to Pray for Pastor Saeed Abedini that’s what! Continue to bring awareness to his unjust imprisonment. Continue to set reminders to pull my focus back and not forget! Here is one brother in Christ doing just that, Steve. But now an opportunity has been born. The opportunity to bring awareness to Saeed’s plight! To share the reason behind the beard. Now other’s have been introduced to Saeed’s unjust imprisonment. Others now have an opportunity presented to them. Others now have a choice to make. A simple act of not shaving continues to be a constant reminder not only to Steve but to all who know him. They are reminded that there is a brother in Christ, a husband, a father, a son, a friend, a United States citizen imprisoned unjustly in Iran. It grabs our attention from our busy schedules, from our hustle and bustle, from our everyday life and evokes a response. Maybe for a few seconds. Maybe just enough to pause and pray. Maybe enough to write a post on Facebook or Tweet to the world. Either way, something that appears to be so simple, so subtle and some might so say insignificant, suddenly bursts with life, with opportunity, with action. 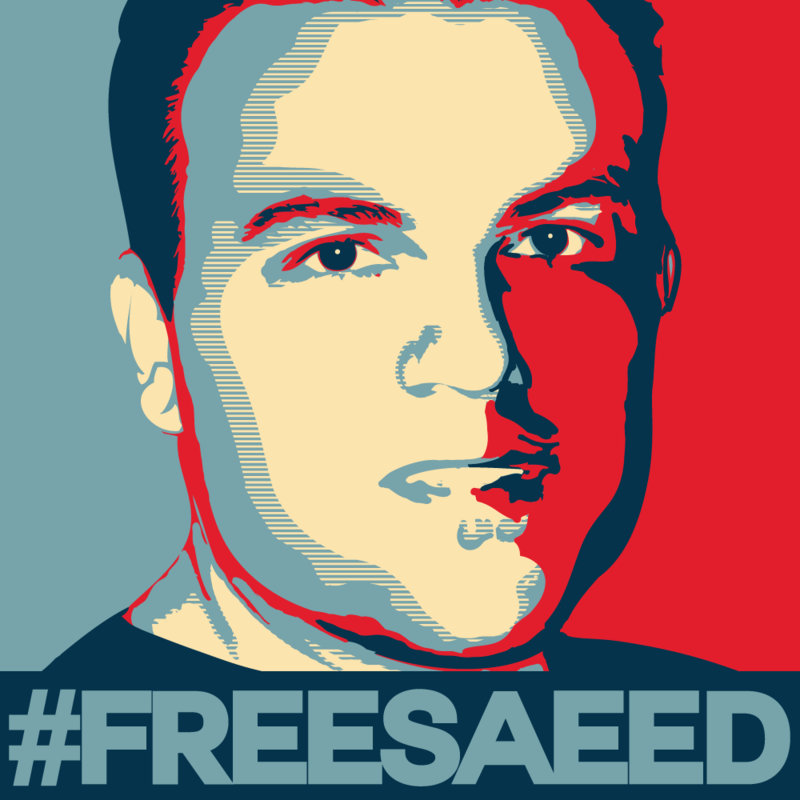 What if I committed to do something once a week that would symbolize my support for Saeed until he is free? That would bring attention to his unjust situation? What would that look like? Here are some random things that may help you get your creative juices flowing to do just that. Then you could take a picture and post it to your favorite social media outlet, this Facebook page http://on.fb.me/1jyu3IN, or both once a week! You could . . . If you’re a guy who typically shaves, don’t shave. Wear a tie if you usually don’t. Wear glasses one day then not the next. If you have any other suggestions please post in the comments below!